Our passion for tourism and love of the sea has inspired the creation of a welcoming residence which offers a variety of facilities. 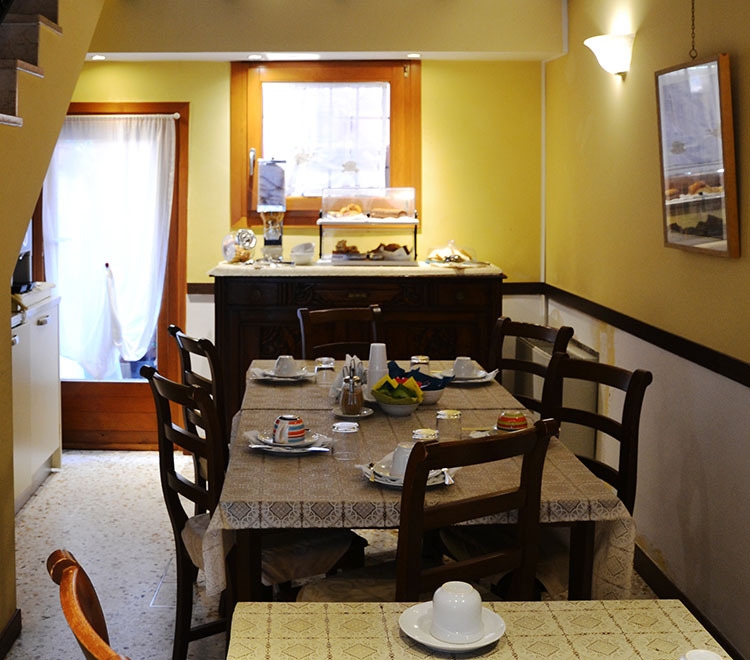 The B & B is based in the beautiful setting of the historical center in Venice. 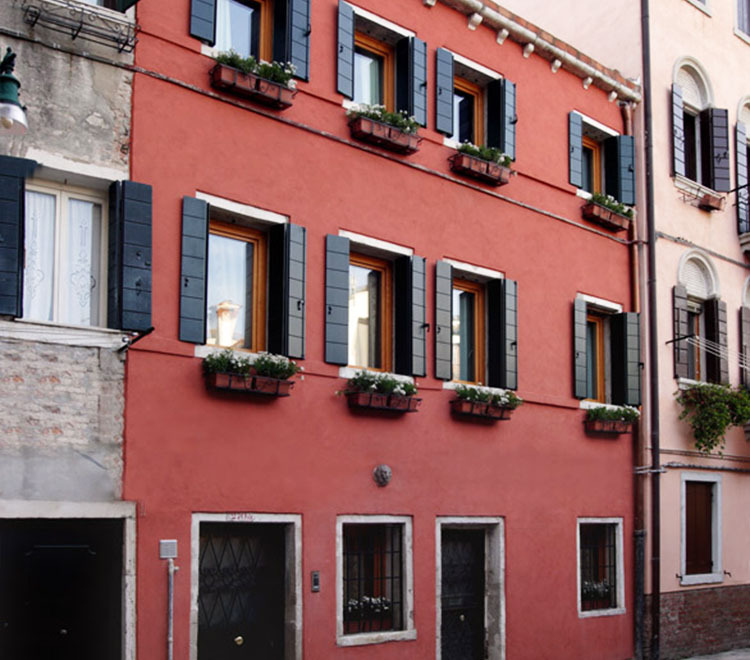 It is a short distance from Piazza San Marco, Arsenale and the Biennale d’Arte Contemporanea. Oceano Mare B&B is ready to welcome you!